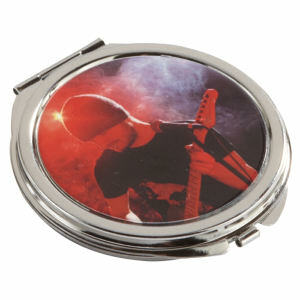 Make sure that you look great first thing in the morning with custom printed promotional pocket mirrors. 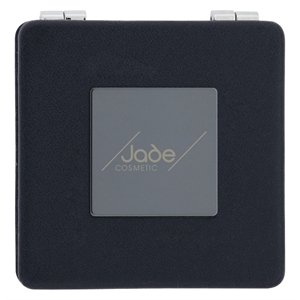 Our fantastic selection of logo imprinted pocket mirrors allows customers and colleagues to ensure a good appearance throughout the day. You will feel confident in your brand when you personalize custom logo pocket mirrors, and that will strengthen your marketing campaign. With a confident attitude and these perfect customized pocket mirrors, you’ll get a lot of exposure in no time. 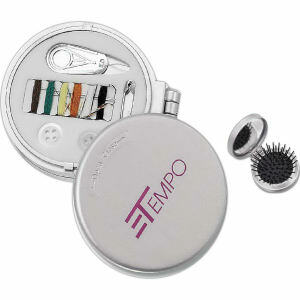 No matter what promotional pocket mirrors you choose, your brand will look like the fairest of them all. 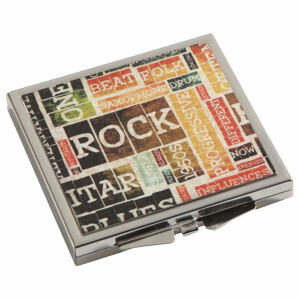 We have a wide assortment of custom promotional pocket mirrors in stock for you to personalize with your organization’s name and corporate logo. No matter where you are, you can check if teeth are clean at a client luncheon or straighten windswept hair. 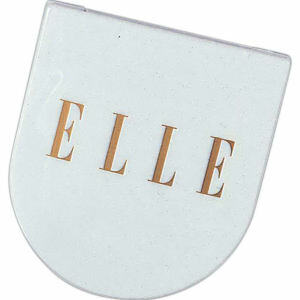 These custom logo pocket mirrors are guaranteed to make your brand reflect well in your customers’ eyes.